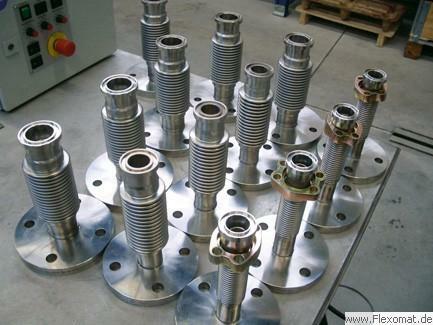 FLEXOMAT GMBH, Compensatoare, Produse finite metalice, Tevarie industriala, pe EUROPAGES. 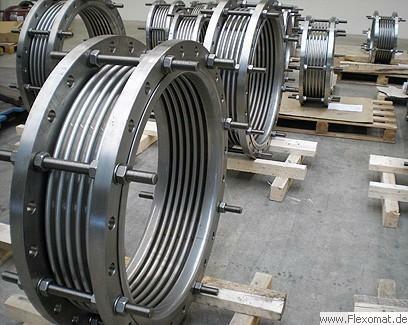 Flexomat GmbH is a renowned producer of compensators, metal bellows and metal hoses. Since 1975, its founders have been involved in all implementation phases of these products. Calculations for metal bellows and compensators are carried out according to recognised technical standards and methods and designed using CAD. 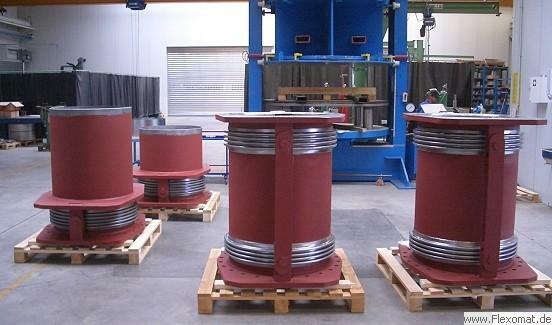 Product manufacture is organised using a PPS system and carried out using cutting, forming and welding machines.